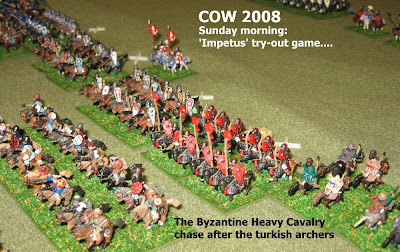 In the Armati event, Chris and I used the 'Triumph of Cavalry' period's jack of all trades army, the Abbassid Arabs, and finished a respectable somewhere in the middle - losing to Craddock and Murphy's Romans (which should have been Ghaznavid), and narrowly getting the better of Mark's Romano British (Arthur and all ...)... 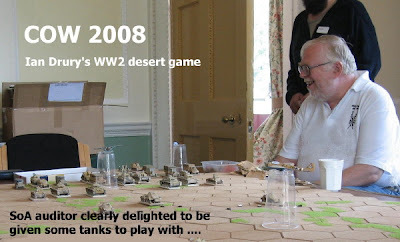 There were also 2 Tang Chinese armies. 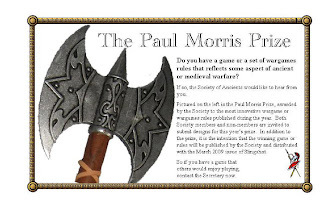 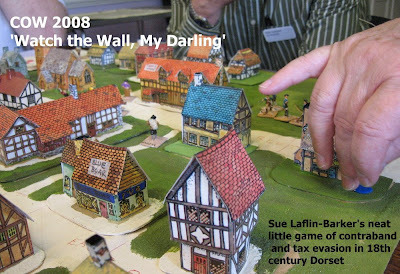 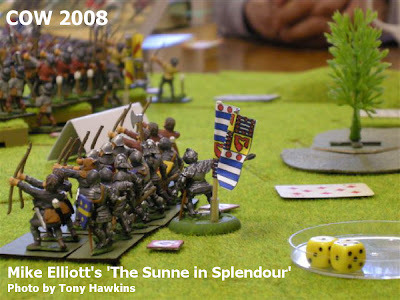 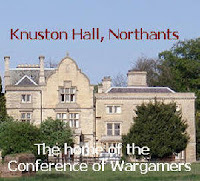 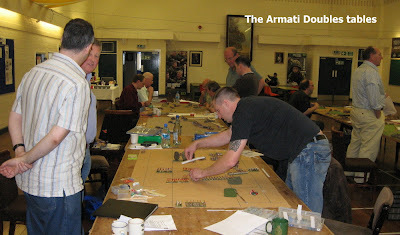 There were one or two rules clarifications to resolve during the day (as much because Armati players are too relaxed to have bothered reading the rules properly as resulting from different interpretations between local players and the League players ...) ... but no real complications with the format, or the extra generals and slightly bigger armies. 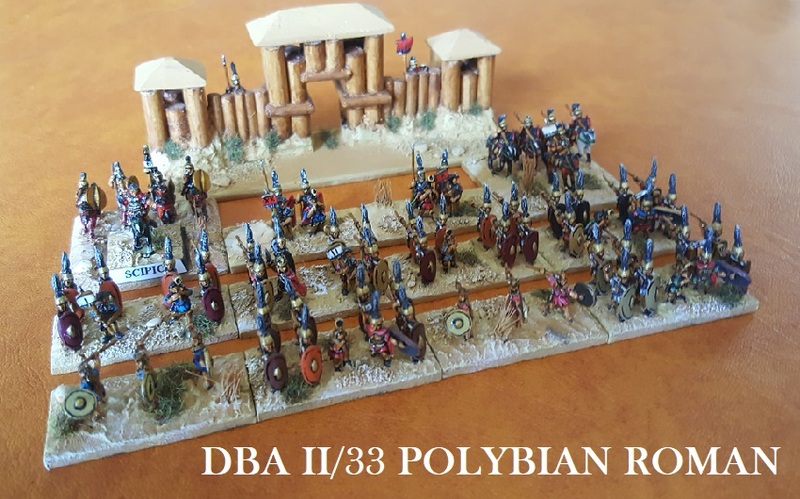 OK ... if you must know .... Roy Boss and Rodger Williams won using their Late Roman (Eastern) army, followed by (2nd) Mark Craddock and Jonathan Murphy - Late Roman (Western) - and (3rd) Mark Fry - Romano British. 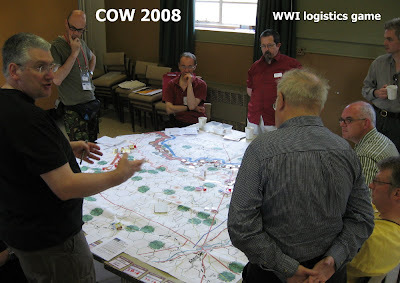 Thanks to the Stoke organisers for a great day's wargaming. 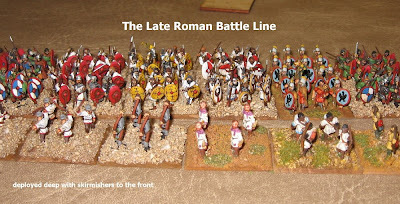 Here's some of those Romans.